The central point for any home recording setup is the audio interface. Through a USB or Thunderbolt connection to your computer or device, the audio interface take an analog audio signal such as a microphone or instrument and converts it to digital in your computers recording software. 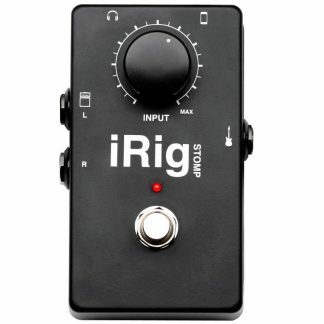 Audio interfaces are available in a range of different options and performance levels; varying in number of inputs as well as the quality of converters and mic preamps. At World of Music we stock a diverse variety of audio interfaces from the worlds most recognized brands such as Universal Audio, Focusrite and Roland. The respective brands Apollo, Scarlett and Rubix interfaces come in a range of options from 1 input all the way to 18 inputs. 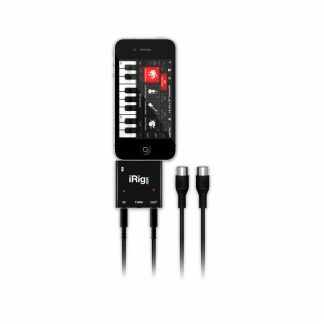 Be sure to check out our range of recording interfaces and recording equipment in our online store. We ship Australia wide. The evolution of technology in the 21st century has made home recording more achievable than ever. With the quality of recording interfaces better and more affordable than they have ever been, setting up a home recording studio is now easier than ever. 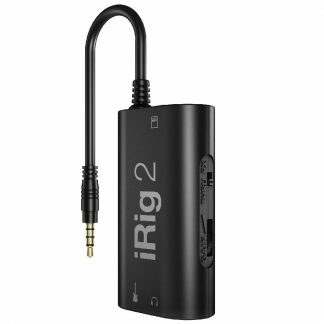 Browse the World of Music range of recording gear in our online store. If you need assistance in finding the right piece of studio equipment for your application then be sure to drop into our Melbourne store or speak with one of our expert staff.